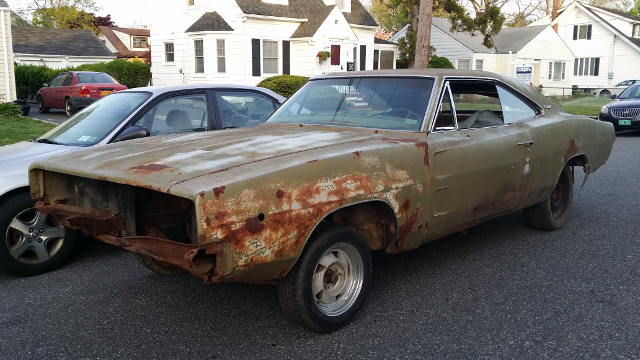 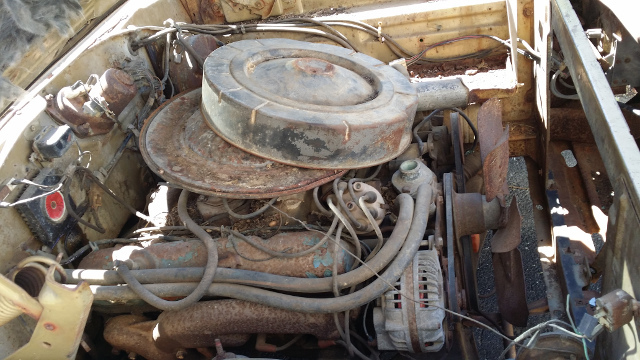 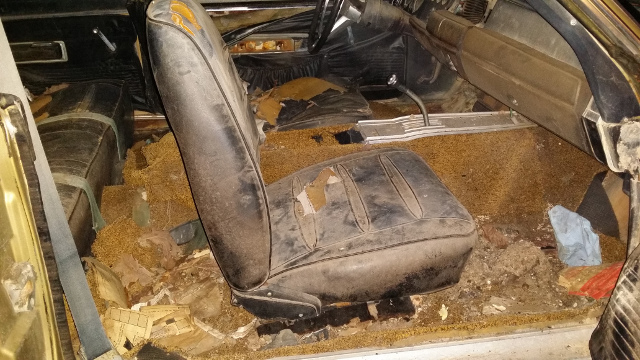 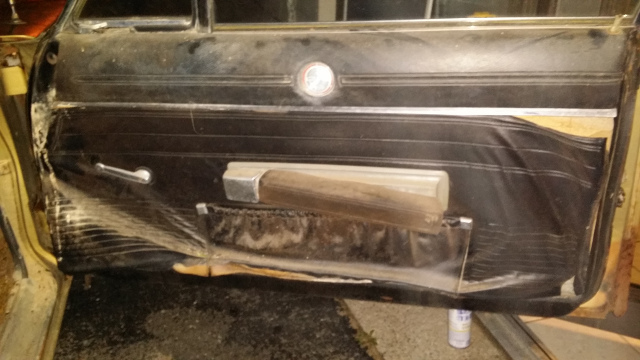 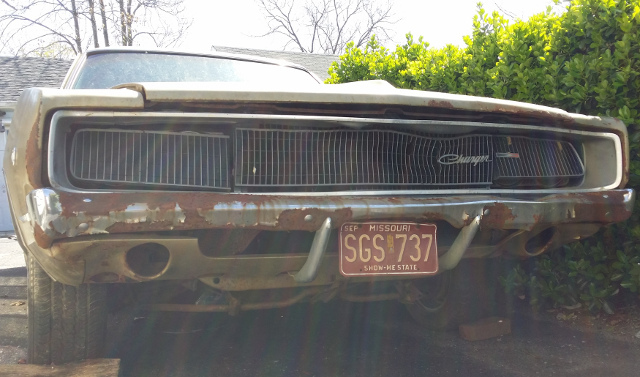 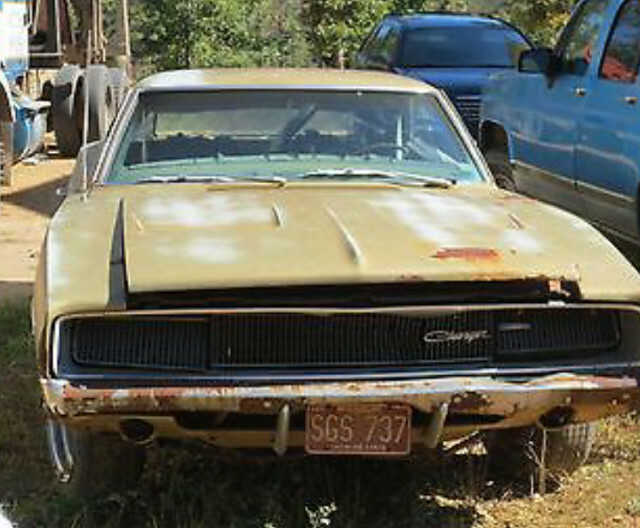 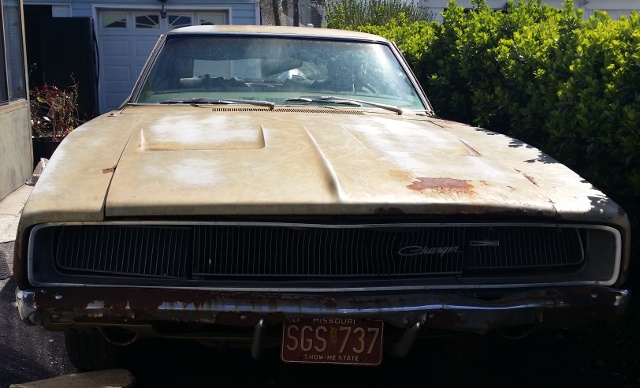 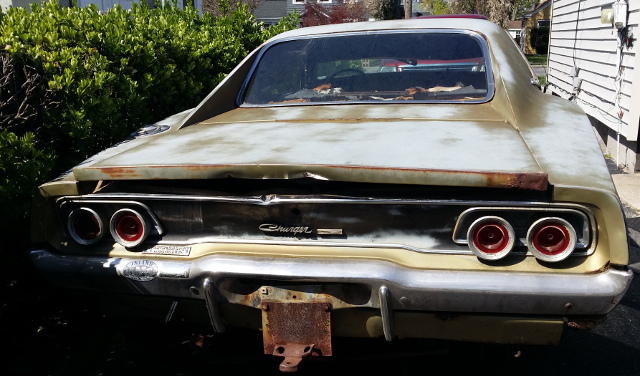 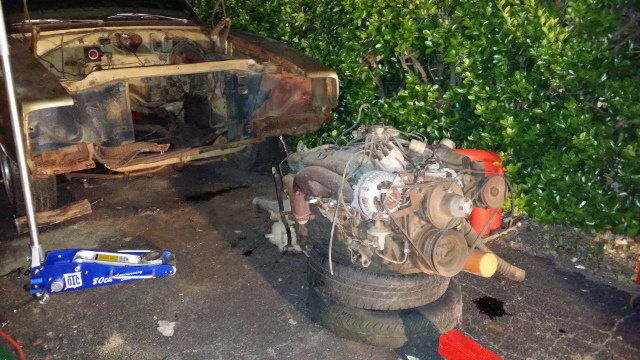 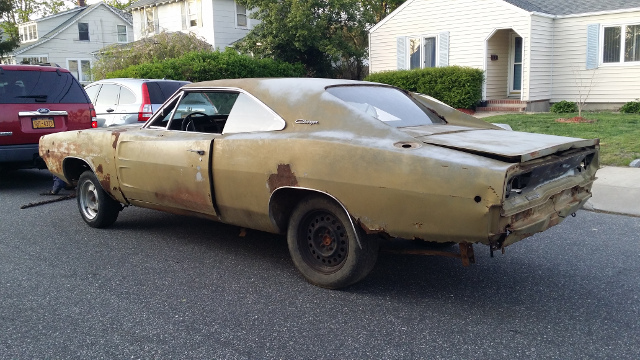 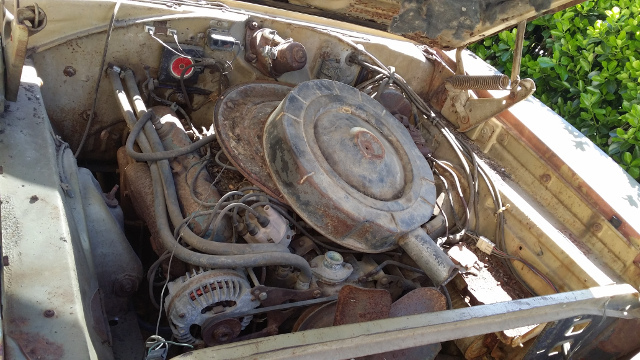 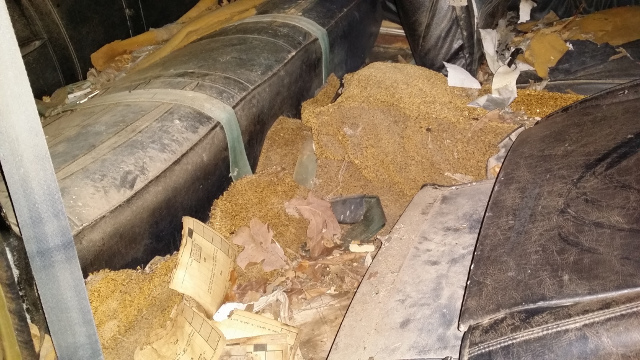 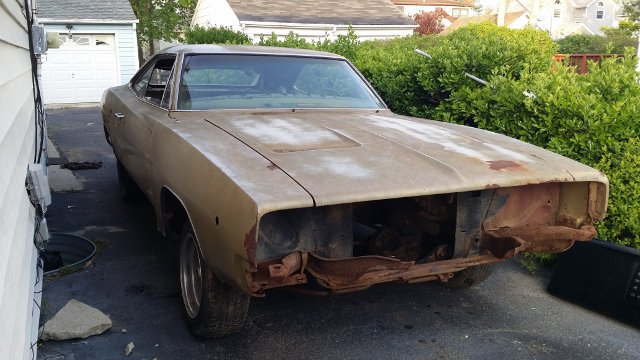 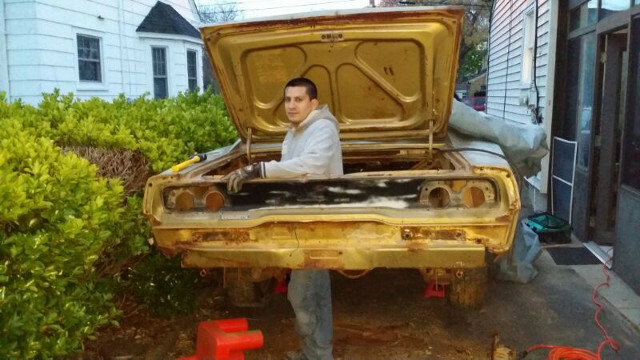 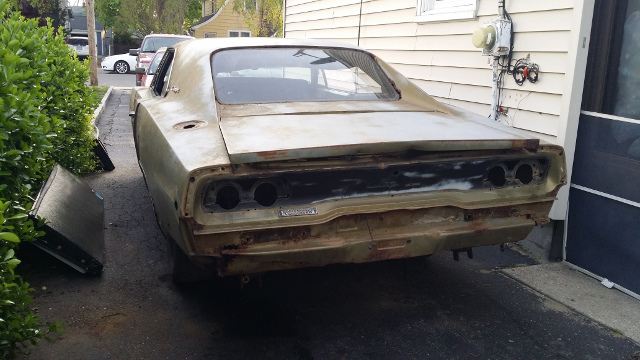 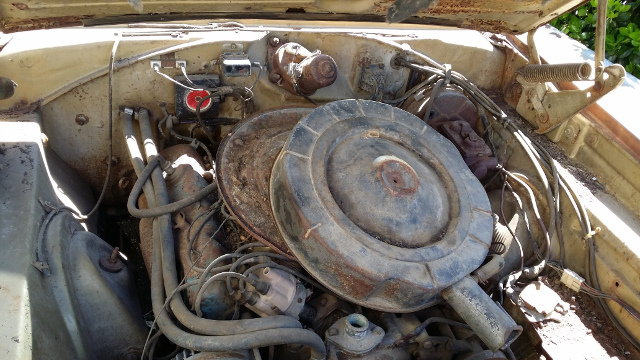 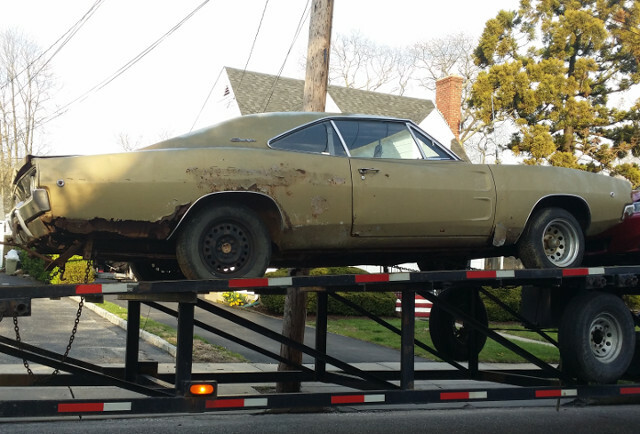 Rescued from a junk yard, the 1968 Charger was in sorry shape when we received it. 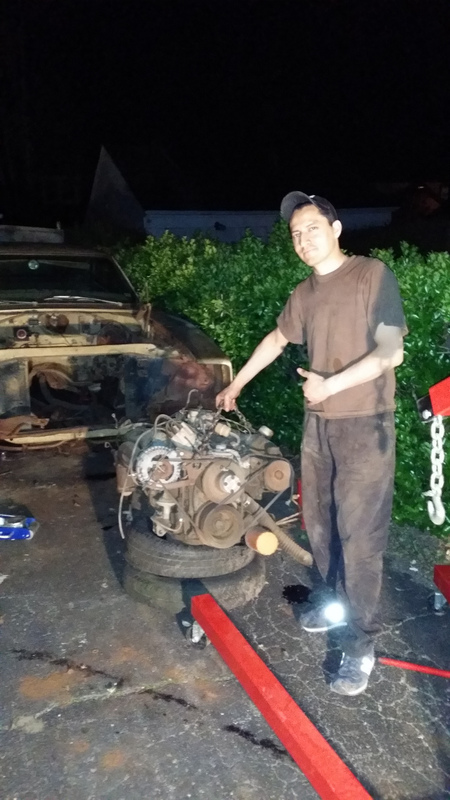 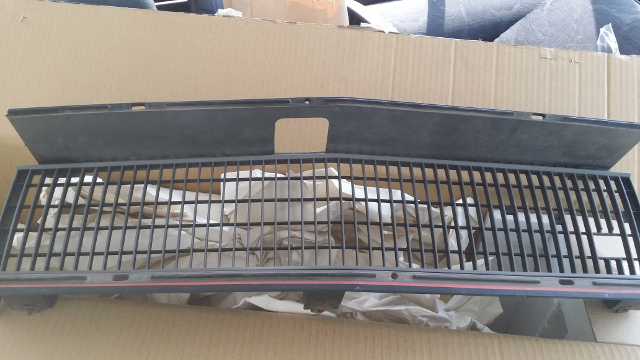 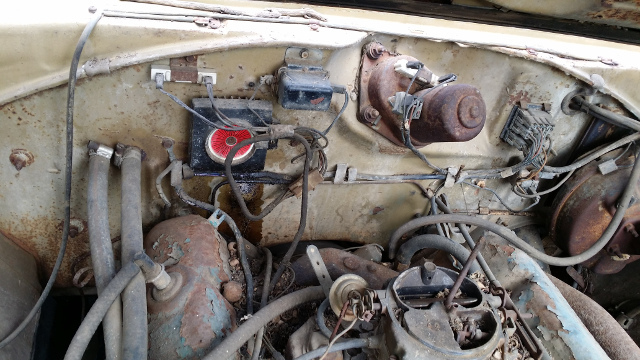 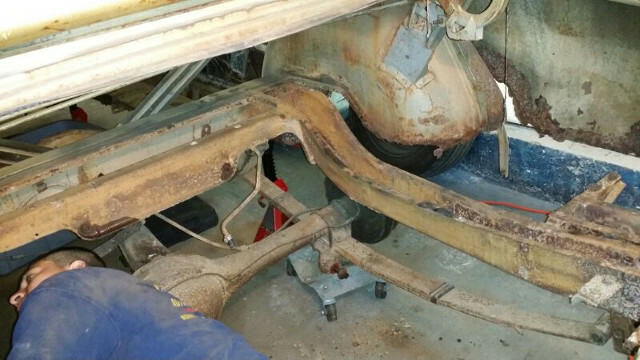 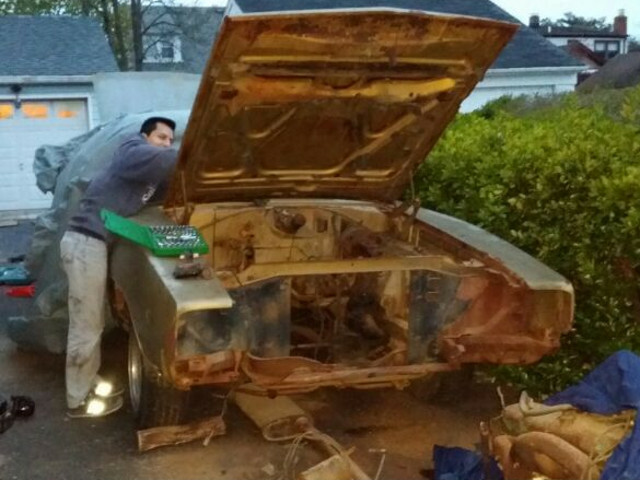 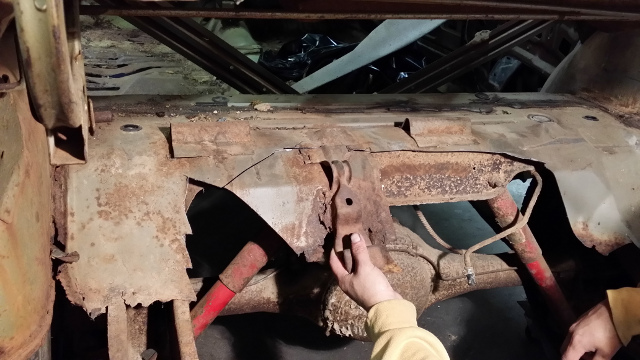 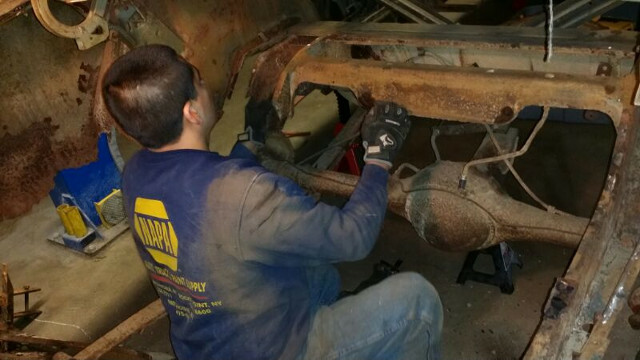 We carefully dissembled the car to determine the scope of the restoration to be performed. 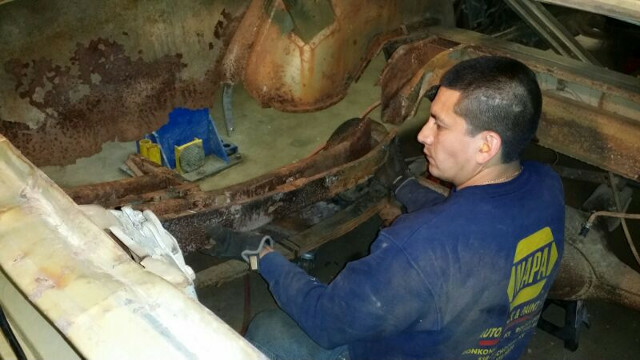 We evaluated the mechanical condition and the extent of the body damage in order to develop a comprehensive restoration plan. 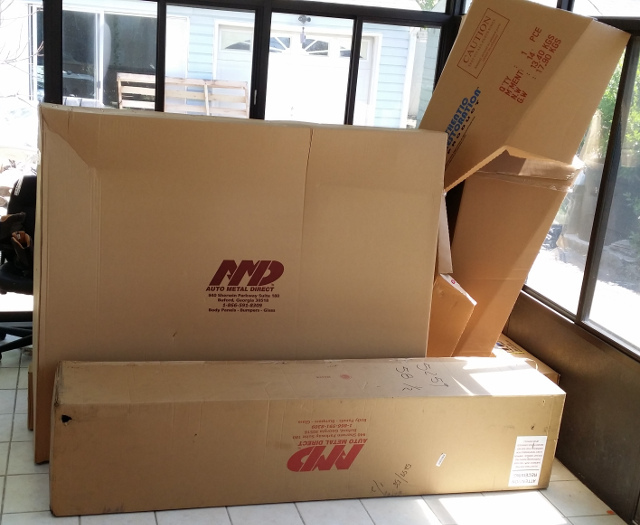 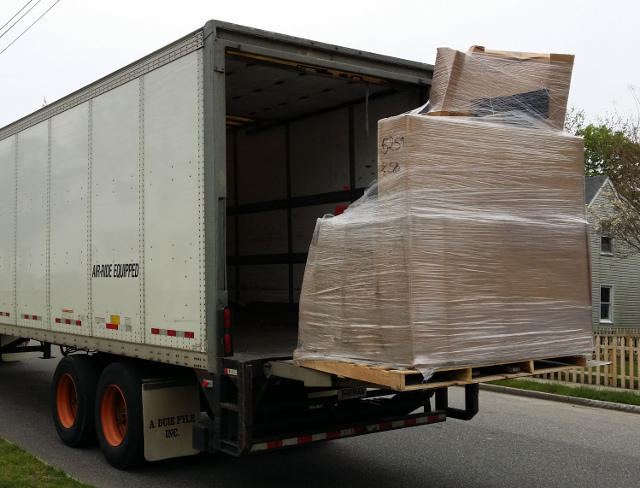 Once the plan was finalized, we ordered all the parts we needed and got to work.